Wigs 101 – English edition coming soon! Due out in spring 2019. My first wig tutorial book will teach you everything you need to know about your first wigs. This is the stuff I’ve been teaching in my basic wig panels for over 10 years. Wigs 101 is the perfect companion for beginners and a short & sweet reference book for seasoned cosplayers! To round off the handbook, I’ve included a dictionary with wig terms and tools that every stylist should know. 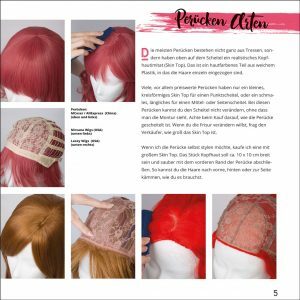 Wigs 101 has been translated and proof-read with great care to bring you only the best wig advice. It will be available in early 2019 in both print and ebook format (t.b.c.). Follow me on Facebook for updates on the release! 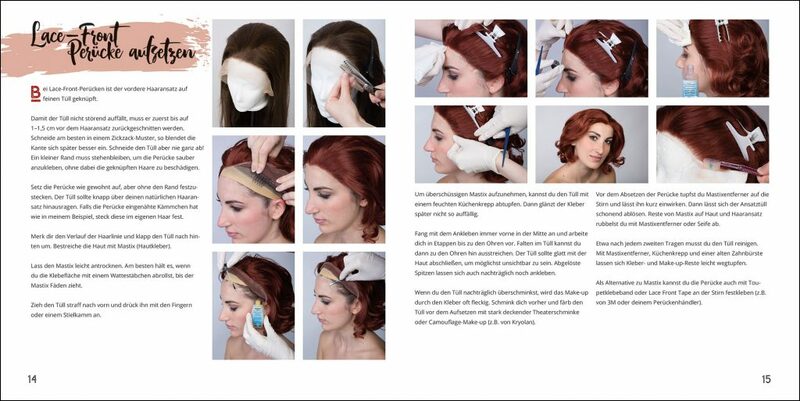 For a look inside the German edition of Wigs 101, watch this video on Facebook. Vorheriges Vorheriger Beitrag: What are good and bad costumes for beginners?